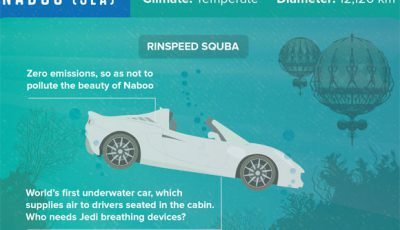 Petrol heads get ready as we check out the best super cars in film including the Shelby Mustang GT500 from Gone In Sixty Seconds, the Lamborghini Murcielago Roadster from Batman begins and, erm, the flying Ford Anglia from harry Potter. A good car movie has plenty of action, great driving, good characters, and most importantly, the car is the star! 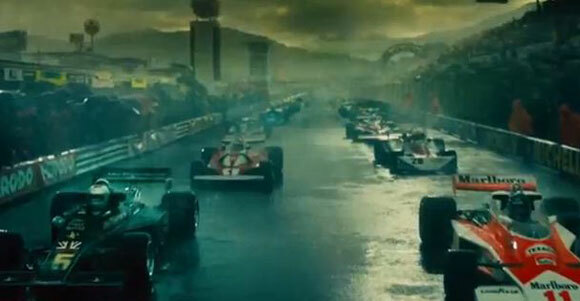 They are films that will delight you with car chases and exciting races. Here are ten of the best supercar movies to excite any movie goer that loves the thrill of the engine! 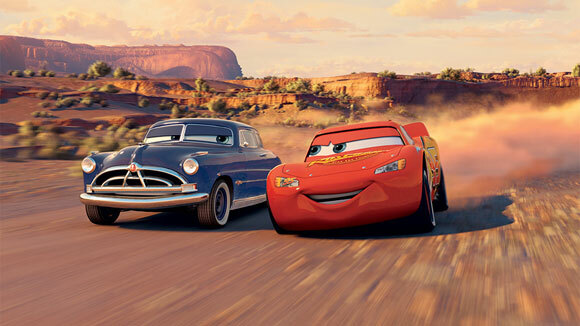 Cars is a staple in every family home; it is a beautiful moral tale about how we are all different, yet fundamentally the same. The characters are kind and funny, no one can help but love Mater. And we are with Lightning McQueen every step of the way as he learns about what is important in life. And to top it all off, there’s some terrific races. 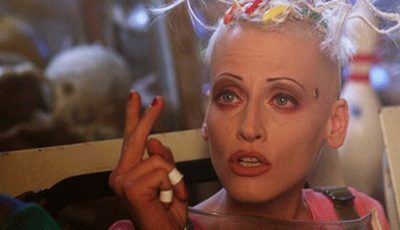 We’ve all lost count of how many sequels/prequels/spin-offs there have been to this movie, but the theme has been the same throughout – the cars are the stars (and quite often can act better than some of the paid professionals). In the original film, the orange Toyota Supra brought Japanese cars to the mainstream. The scene where it out-drives the Ferrari F355 is an instant classic. 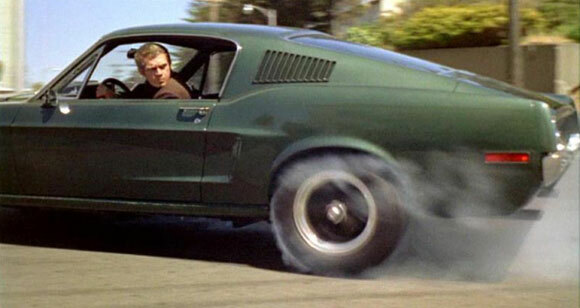 This movie is now 50 years old, but the Ford Mustang just looks and sounds incredible. 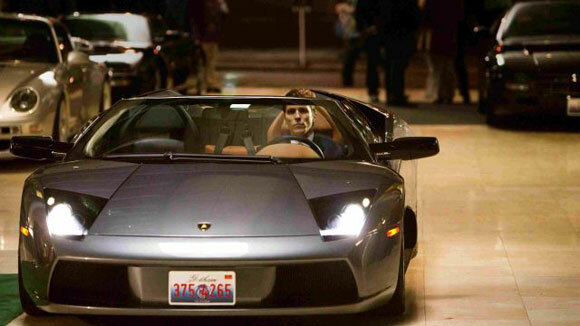 That San Francisco chase scene was so well done, you felt that you were riding shotgun. 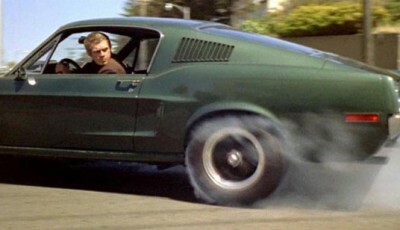 And for fans of the Ford, it has been reported in the news that the iconic Bullitt Mustang is back! This movie documents the intense rivalry between Niki Lauda and James Hunt during the F1 season in 1976. There are some high adrenaline races, showcasing the Mclaren and Ferrari cars from the 70s. You will be on the edge of your seat watching the action, and how it affected these two amazing racer car drivers. You might not be sold on Ansel Elgort as a getaway driver, but you can’t deny that the chase scenes are breathtaking. 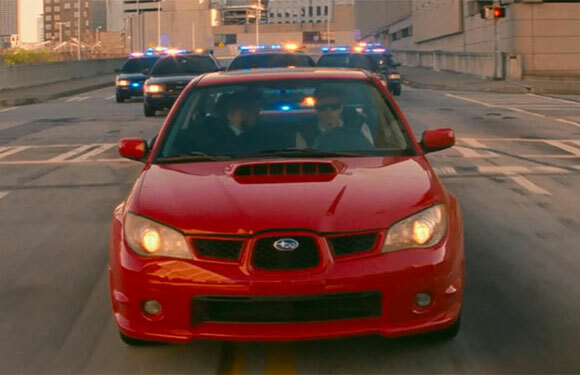 The Subaru Impreza WRX STI is the star of the movie and it is expertly driven. 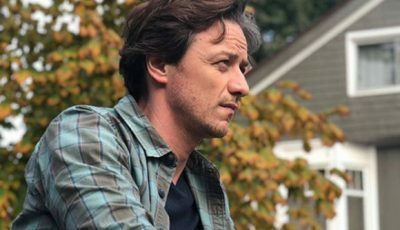 The soundtrack of the movie fits perfectly with the car chases, so we can definitely forgive Ansel for sharing his iPod classic playlists with us. Ok, so this isn’t strictly a car movie – it’s a film about a bunch of wizards and He-who-must-not-be-named. 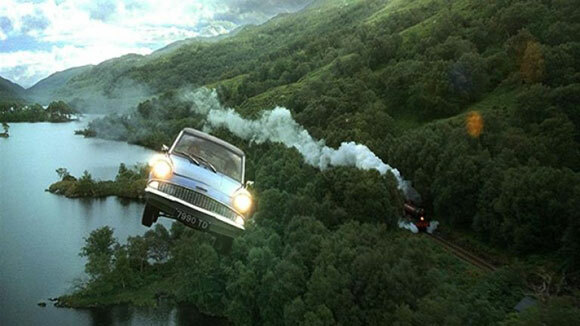 But the flying Ford Anglia scene at the beginning of the film is brilliant, and would completely revolutionise the commute to work. The scene of the car weaving it’s way through the bridges towards Hogwarts is simply enchanting. The car is so important in this film, that it is given it’s own star title credit. In the original 1974 movie, “Eleanor” was a beautiful Ford Mustang Mach 1. 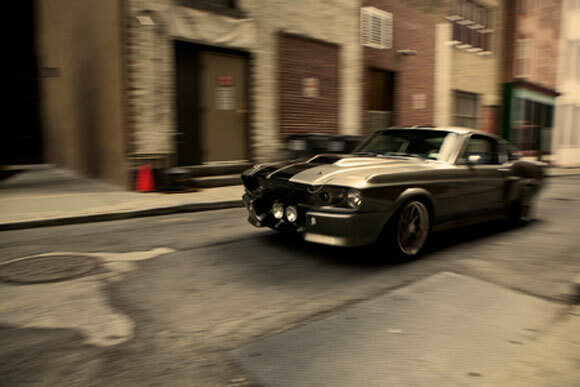 In the 2000 remake starring Nic Cage, Eleanor is a Shelby Mustang GT500. The car was recently listed for sale on Auto Trader for £100,000 – a bargain. This movie features Ryan Gosling at his moody best driving a beautiful 1973 Chevrolet Chevelle. You mostly get to see the car at night, but boy does it look good with the moonlight bouncing off the bonnet. This is a great thriller, tense and dramatic. 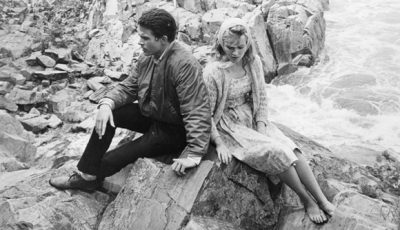 Throughout this movie, Bobby drives a 1969 Chevrolet Chevelle Malibu – remarkably similar to the one Ryan Gosling was driving – no wonder these cars are so iconic and so popular. This sports comedy film also features some incredible NASCAR racing scenes that will have you on the edge of your seat. It’s a great date night movie, with something for everyone. Sneaking this one in at the end purely because of the incredible Lamborghini Murcielago Roadster. This beauty will set you back around £130,000, no wonder Batman chose to drive one. Effortlessly stylish, and perfect for hunting down those bad guys. Oh, and did you know that Murcielago means “bat” in Spanish? Clearly some very clever car casting. So what are you waiting for? Switch on the T.V. and pick a great car movie that will thrill and excite you – oh and you’d better start saving for that Subaru Impreza WRX!